Smokehouse Pet Products is a leading supplier of premium natural dog treats. Smokehouse Pet Products has been producing and supplying premium dog treats since 1991. All Smokehouse products are carefully cooked and prepared to preserve the natural flavors of beef, chicken, pork, lamb and turkey that dogs love so much. 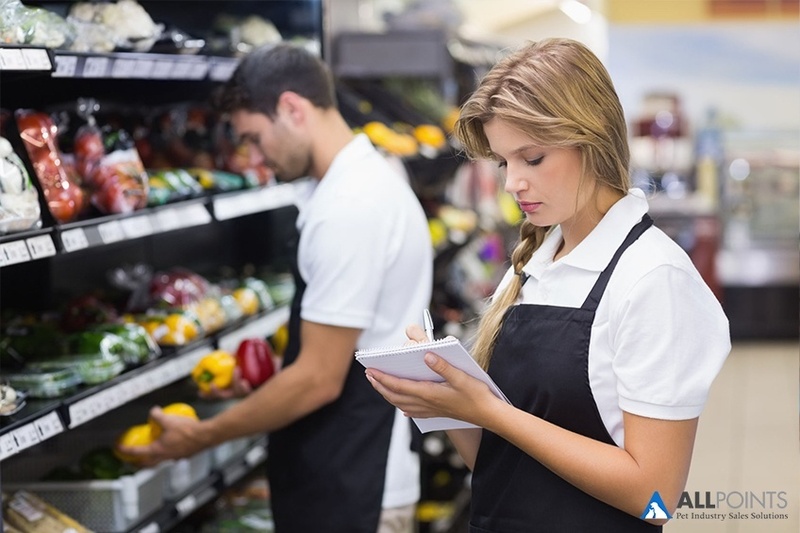 Their cooking processes are closely monitored to ensure consistent quality and product safety. Find out more about their selection of premium dog treats by downloading the catalog below. To receive monthly updates on market trends, subscribe to our newsletter. 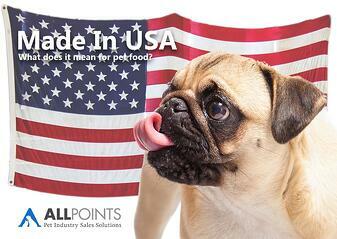 "MAde in USA" - What Does it Mean for Pet Food?